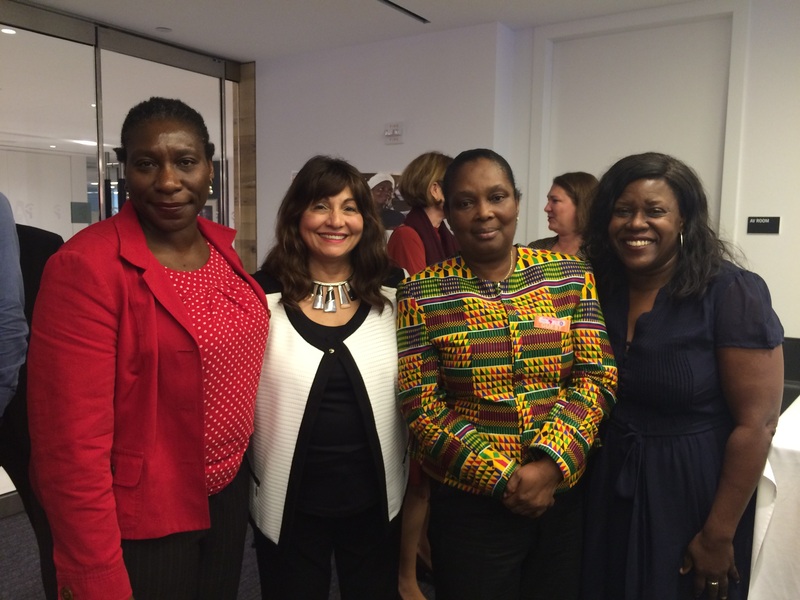 During 2016's 71st session of the UN General Assembly, the U.S. National Committee for UN Women had its first-ever official Side Event at the Population Council, nearby to UN Headquarters in New York City. 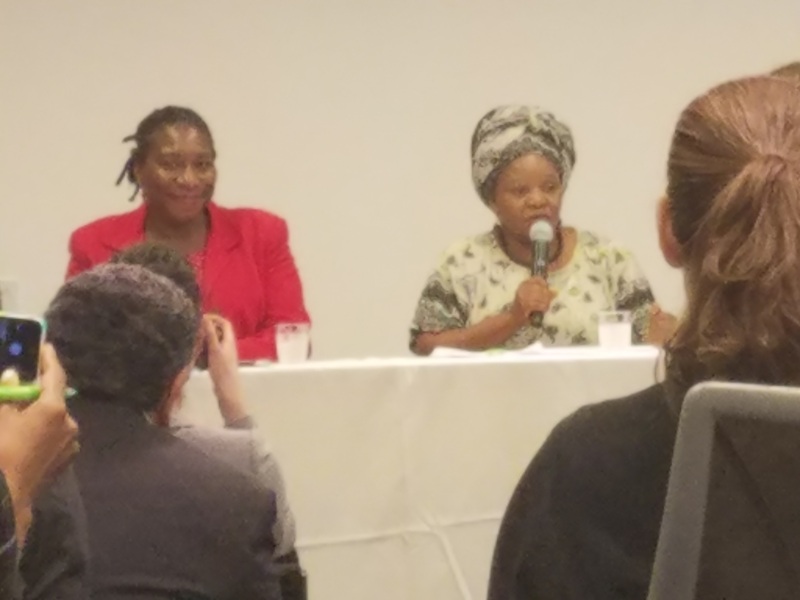 Held on Monday, September 19th, the event was co-sponsored by Management Sciences for Health, Save the Children and the U.S. National Committee for UN Women. 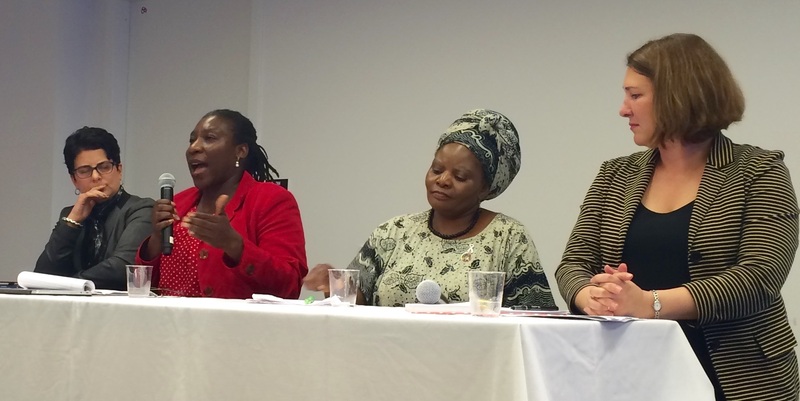 The Side Event's panelists discussed the theme: "From Overwhelmed to Resilient: Strengthening Health Systems to Better Serve Vulnerable Women and Children." 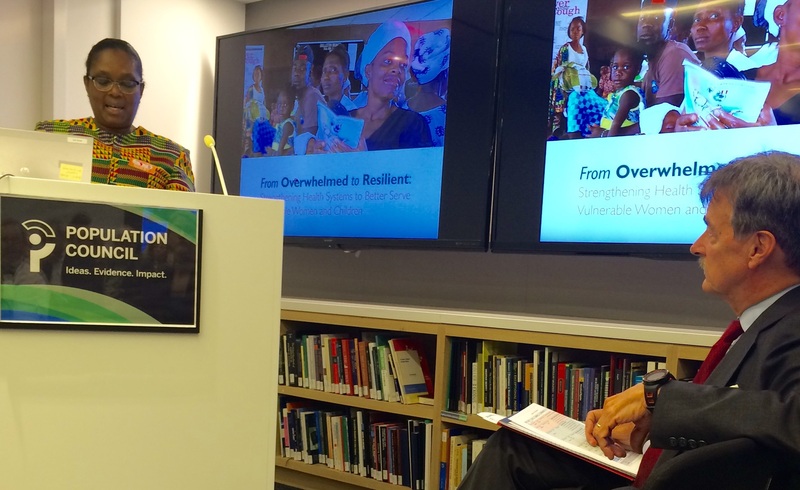 Save the Children VP of Policy and Humanitarian Response Michael Klosson introduced this vital topic and connected it the theme and connected its implications back to the UNGA71's focus on refugees and migrants throughout the world. 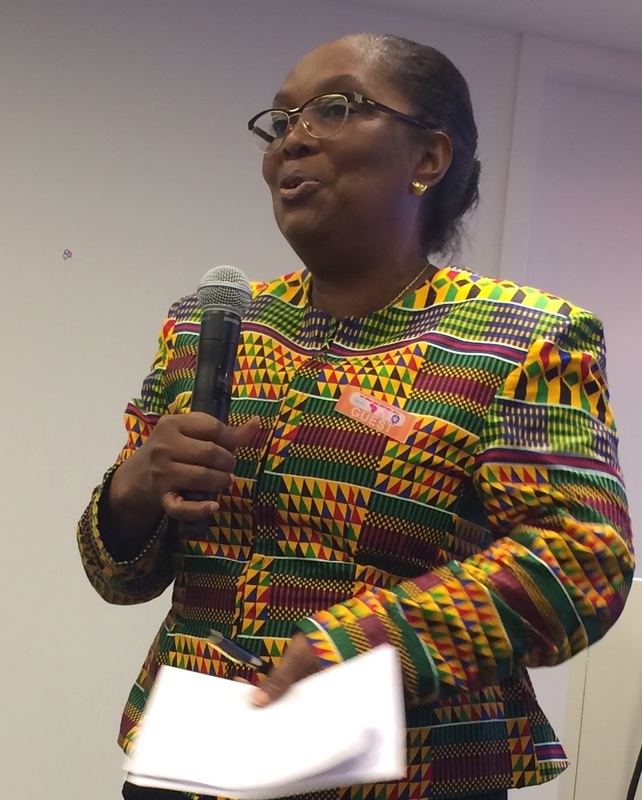 Our event was moderated by the Minister of Health for the Republic of Liberia Dr. Bernice Dahn. Panelists included the USNC Executive Committee Secretary Dr. Iyabo Obasanjo, Intel Corporation's General Manager for Global Health and Life Sciences Jennifer Esposito, Management Sciences for Health's Senior Director for Program Development and Strategy Dr. Jill Keesbury, and White Ribbon Alliance - Zimbabwe Nurse and Midwife Caroline Maposhere.